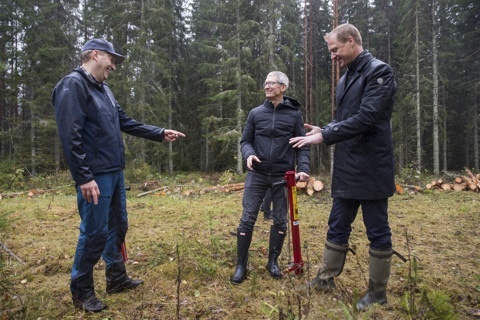 When Apple CEO Tim Cook wanted to discover more about the sustainability work that lies behind the paperboard material Invercote, he visited the forest outside Iggesund in Sweden. 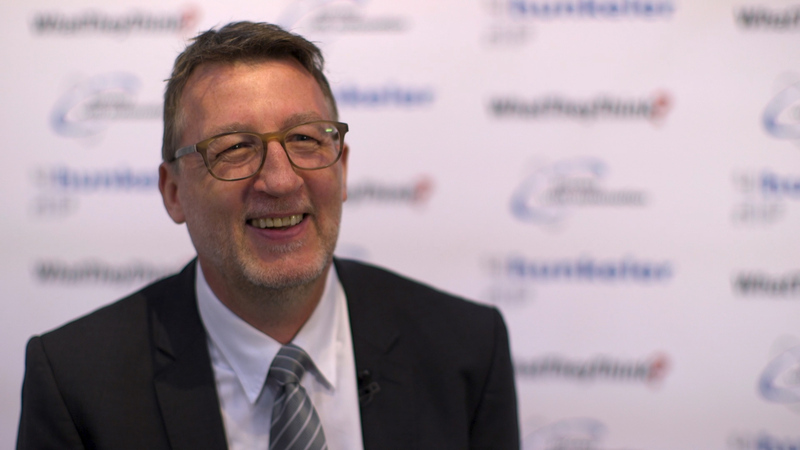 The manufacturer, Iggesund Paperboard, is part of the Holmen forest industry group and is at the forefront of sustainability. Present to discuss with Tim Cook were Holmen’s CEO Henrik Sjölund and Iggesund Paperboard’s CEO Daniel Peltonen. ?